BALIF - Back-to-School BBQ and Kickball! 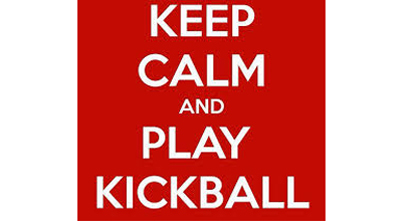 Please join the BALIF Law Student Representatives for a BBQ and game of kickball! 860 John F. Kennedy Dr.